Madame Curie--won two Nobel Prizes in science. That is what most folks think of when her name comes up. 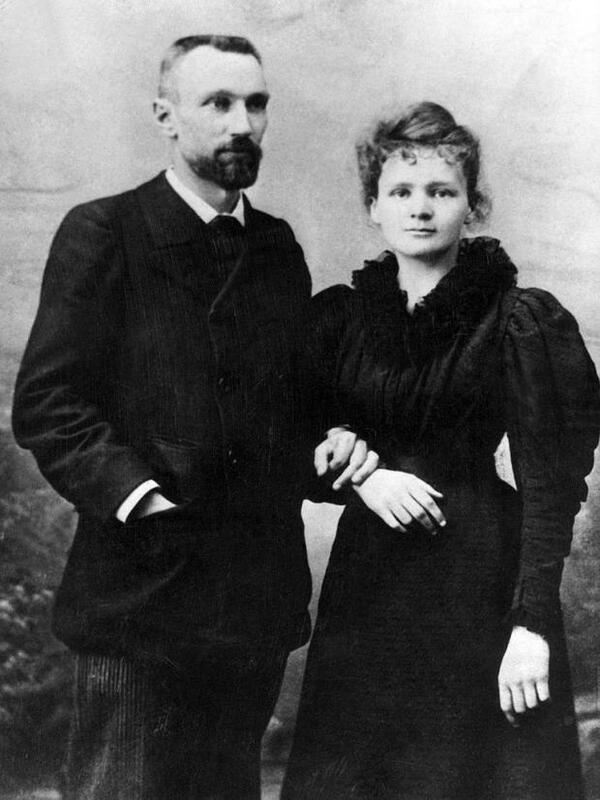 Born in Poland, studying in France, she married a fellow scientist, Pierre Curie. 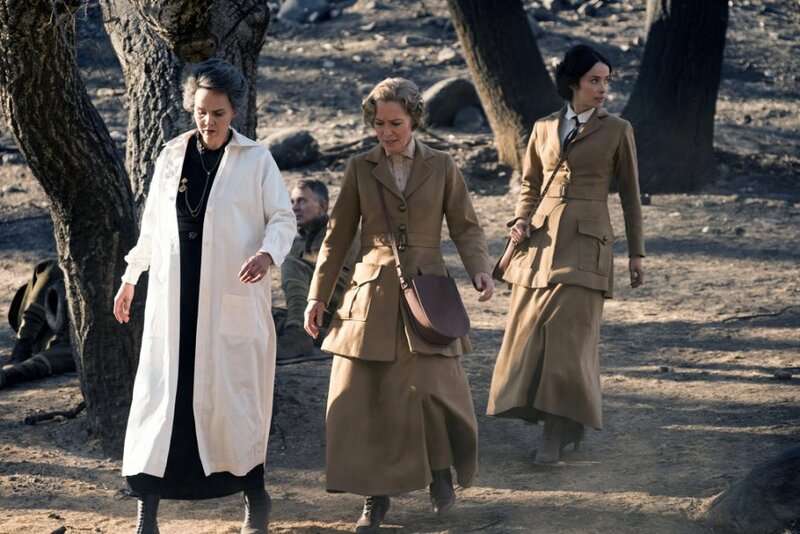 They were collaborators in the laboratory, and the parents of two daughters, Eve and Irene. 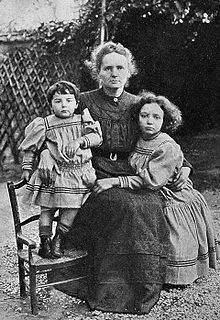 Madame Curie and her girls. 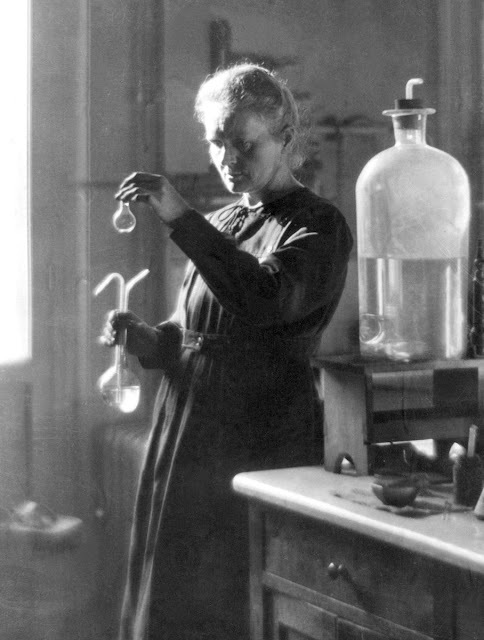 Irene also won the Nobel Prize, in 1935. 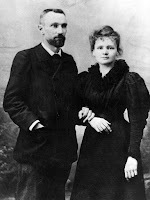 Kudos to Pierre and Marie not only for their careers, but for their family. Eve wrote a biography of her mother in 1937. You can buy it on Amazon. 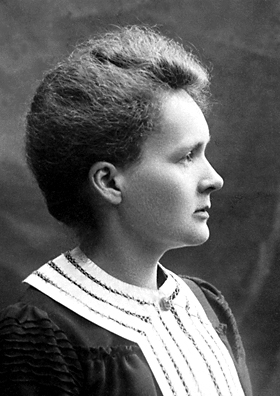 But did you know Marie Curie was fearless, brave and dared the horrors of WWI to bring her scientific inventions to the notorious Western Front? 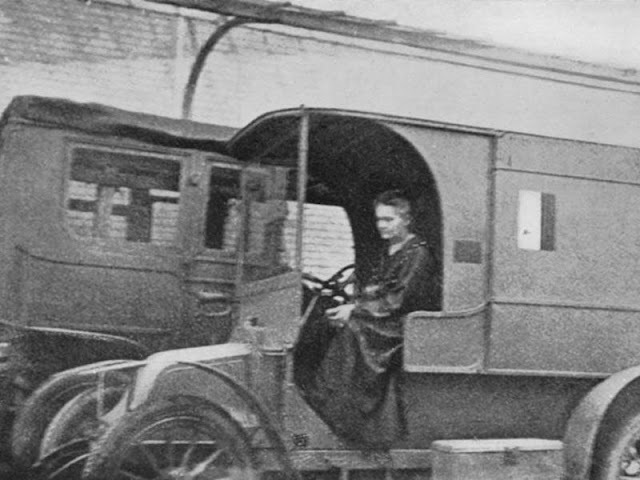 During World War I, the scientist invented a mobile x-ray unit, called a “Little Curie,” and trained 150 women to operate it. Have no fear of perfection; you'll never reach it.